The year 2013 has been a big one for the open source industry. With the rise of the Android OS, which owns over 85 per cent of the market share in the mobile devices segment, Linux has come to the forefront like never before. Corroborating the increasing reports of the rise in popularity of Linux-based distributions, 13 new distros emerged this year. In case you happened to miss them, take a look! 1. Slackel Linux: This distro is based on Slackware Linux and the Salix OS. It uses KDE as its default desktop environment. 2. SalentOS: Based on the popular Ubuntu operating system, this distribution uses Openbox as its default windows manager. It is aimed at beginners and is a comparatively light Linux distro. 3. Linux Lite: This lightweight Linux-based operating system is aimed at beginners and uses the XFCE desktop environment. Here we bring to you the 55 best tips, tricks and command lines of all time contributed by our readers. Try your hands and have fun. In Linux, when you want to reinstall your system for any reason, you need to take a back-up of your data along with your e-mails in Thunderbird. Given below are a few simple steps that back-up e-mails manually. NOTE: oratop can be used to monitor databases on other platforms but the executable must run on Linux with an Oracle client. 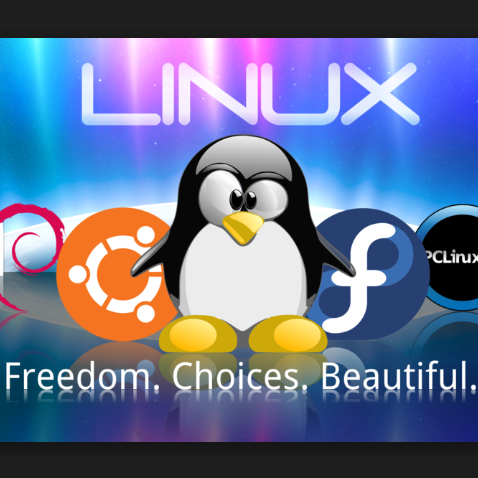 10 Most Downloaded Linux Distros Ever! While features, regular updates and stability matter when you think of a top tier distro but a real promising and popular distro can be derived by its number of downloads. Courtesy linuxquestions.org, here’s a list of top 10 most downloaded desktop-based Linux distros ever. The updated version of Red Hat’s cloud computing-based PaaS platform, known as OpenShift V2.0, is now live. According to reports, the next generation of Red Hat’s cloud computing solution takes matters to an entire new level. It has highly advanced capabilities and features including modern data center integration, simple and easy installer and latest networking. 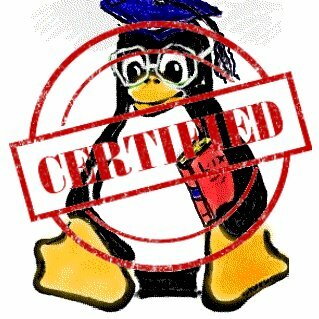 29 Unix And Linux Certifications You Can Consider! The UNIX and Linux certifications are highly sought after by the employers today. So wondering which certification to choose? The leaders of the Linux and Unix world like the Red Hat and LPI, Oracle, Solaris, IBM, BSD have their own certifications for Linux professionals. Here’s a list of 29 most popular certifications from 6 super popular giants of the industry! Always wondered what is the difference between these four shells? Here’s the answer. As a command line beginner or new Linux/Unix user, you must have come across these common shell names, Standard shell (sh), Bourne Again SHell (bash), Korn shell (ksh) and the C shell (csh). And if you are among those wondering what makes them stand apart from each other, here’s a comparative chart for you to see.Please note how bash incorporates almost every concept from other shells, as there are no blanks in the column for bash. Moreover, this is just a comparative list that lays out the major differences between the standard shell (sh), Bourne Again SHell (bash), Korn shell (ksh) and the C shell (csh). Nagios is one of the most powerful network monitoring systems, which is widely used in the industry. It can actively monitor any network, and generate audio/email warnings and alerts when any problem is detected. The check types and alert timers are fully customizable. Another incredible capability of Nagios is that it can monitor both hosts and services e.g., it can monitor IP addresses and TCP/UDP port numbers. To explain a little, let us assume that there is a web server that we want to monitor. Nagios can check whether the server is online by running ping on the IP/name of the server as well as it can be set up to provide warnings in case the round trip time (RTT) to the server increases. Further, Nagios can also check whether TCP port 80 (web server) is reachable e.g., the server is online but Apache/IIS is not responding. There are also 3rd party monitoring tools that are based on Nagios, such as Centreon, FAN , op5 Monitor, which supplement standalone Nagios engine in terms of interface, automation, and technical support. 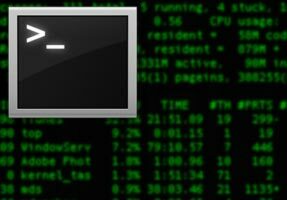 This tutorial explains how to install and configure Nagios on Linux. High-performance computing expert Jason Stowe recently asked two of his engineers a simple question: Can you build a 10,000-core cluster in the cloud? “It’s a really nice round number,” says Stowe, the CEO and founder of Cycle Computing, a vendor that helps customers gain fast and efficient access to the kind of supercomputing power usually reserved for universities and large research organizations.